After losing his mind to Asuramaru’s power in his attempt to save Guren, Yuichiro goes unconscious and is stolen away by Mika. When Yuichiro finally wakes up, he learns that Mika is dying from lack of human blood. 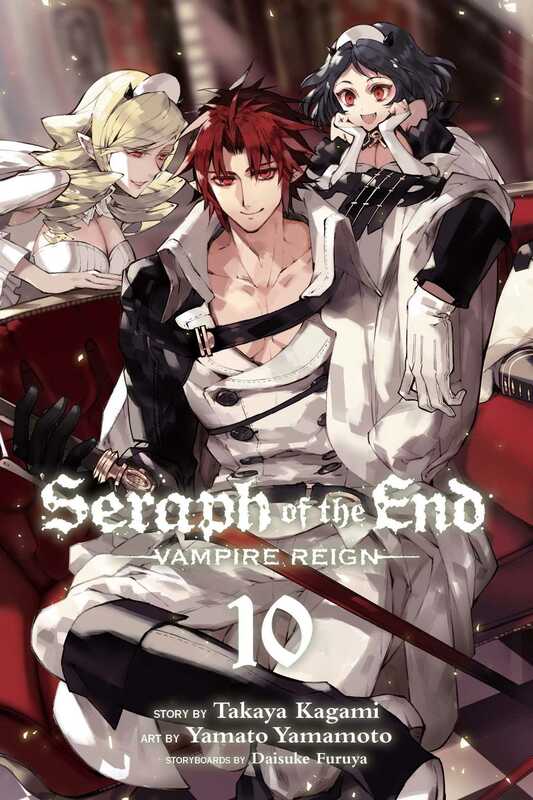 Yuichiro offers Mika the choice to drink his blood and become a full vampire, but Mika has something very important to tell Yuichiro about the Seraph of the End project that could change his life.